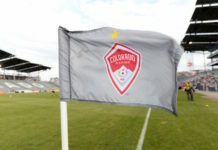 Update: Colorado Rapids Director of Communications Ryan Madden has confirmed to Mile High Sports that the team has been in contact with Stefan Aigner’s agents. No update on how close two sides are to a deal. 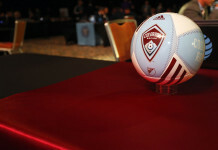 It’s been a slow and speculative start to the secondary transfer window thus far for the Colorado Rapids, but that may change soon. German newspaper tz.de has linked 29-year-old 1860 Munich winger Stefan Aigner to MLS, and specifically the Rapids. This is the third time this season that the Rapids have been linked to an international player. First, a Mexican newspaper reported that Chapo Montes, a No. 10 of Liga MX’s Leon was coming to Colorado, but he re-signed with Leon. 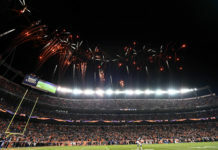 Then, recently, an unconfirmed rumor began circulating that Michael Carrick, a defensive midfielder from Manchester United, was coming to Commerce City. Nothing has happened since, and it doesn’t seem likely, specifically because the Rapids really don’t need help at that position. 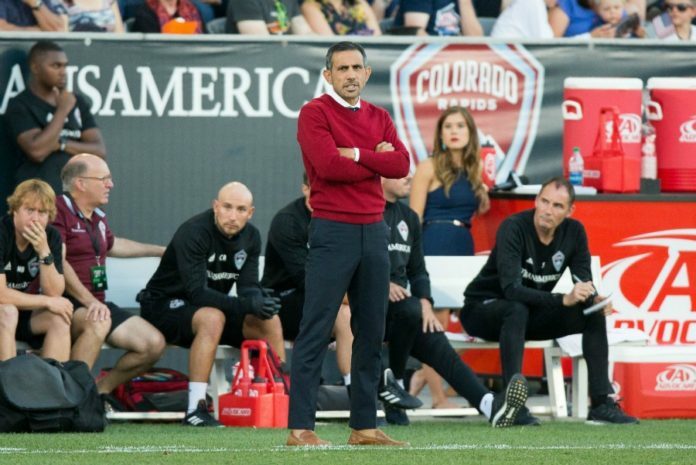 But, Rapids brass and head coach Pablo Mastroeni have talked about improving the team and bringing in another player in this transfer period, so any rumor does carry some weight. Aigner’s current club, 1860 Munich, was recently dropped all the way from the second-tier league in Germany to the fourth-tier league due to mismanagement by the new owner, and ultimately may dissolve in the near future, so the rumor is that any player with quality is trying to get out of Dodge. Aigner is one of those quality players. He started playing for 1860 Munich in 2016, but before that was in the top-tier Bundesliga with Eintracht Frankfurt from 2012-16. During his span with Eintracht Frankfurt, he was one of their best players. Aigner scored 25 goals in 121 appearances and added 15 assists during that time period. The question is, would the addition of Aigner really help the Rapids? The answer is yes. This man had good success playing in one of the best leagues in the world against some of the best competition in the world. The Rapids are also struggling at the winger position right now. Mastroeni recently moved Mohammed Saeid, who had been playing winger for most of the season, to the defensive midfielder position. This meant that Marlon Hairston, who had been stellar as a right fullback this year, was moved back to his preferred winger position, where he played well, but it’s more valuable to have someone with his pace and vertical ability assisting the attack from the fullback position. Also, the Rapids leading scorer in 2016, Shkelzen Gashi, who is also a winger, is still out indefinitely after reaggravating his nagging Achilles injury for the second time this season. So, with the addition of Aigner, the Rapids would have a solid starting 11 in Gashi’s absence; Doyle and Badji at the forward positions, Aigner and Saeid on the wings, Michael Azira and Adjei-Boateng at the defensive midfielder positions, Eric Miller at left fullback, Hairston at right fullback, Sjoberg and Ford (or Watts, or Burling when he returns) at the center back positions. Then, when Gashi returns, he, Aigner and Saeid would have to rotate starting, and the Rapids would have a great offensive option on the bench. Alas, this is all hypothetical. What is tangible is the report from tz.de links Aigner to the Rapids, and that the Rapids have expressed a willingness to be active in this transfer window. So, Rapids fans, don’t get your hopes up, but keep an eye on Aigner’s movement. Update: This is my opinion. I think that the fact that the Rapids were willing to confirm that they’re in talks with Aigner’s people indicates that they are close to a deal. The horrendous situation players of 1860 Munich find themselves in makes them prime targets for many teams, since most just want to get out of that situation. The only obstacles the Rapids should face when it comes to signing Aigner is other teams throwing their hats in for his services.